Stream and listen to our webinar on biomarkers! Filippo Andreetta, Senior Supervisor, In Vitro Pharmacology and Elena Vicentini, Senior Supervisor Immunoassays and Biopharmaceuticals discuss the importance of biomarkers. 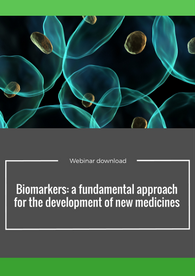 This webinar presents an overview of the potential advantages of a biomarkers strategy in the context of drug discovery and development to deliver new medicines into the market. Literature reports that the primary cause of failure in phase II is efficacy, which is due to the lack of high exposure of drug to the target. A translational biomarkers strategy can be employed in the late phase of drug discovery and development to drive the candidate selection with a high target exposure, confirm the mechanisms of action and finally support the design of clinical study. 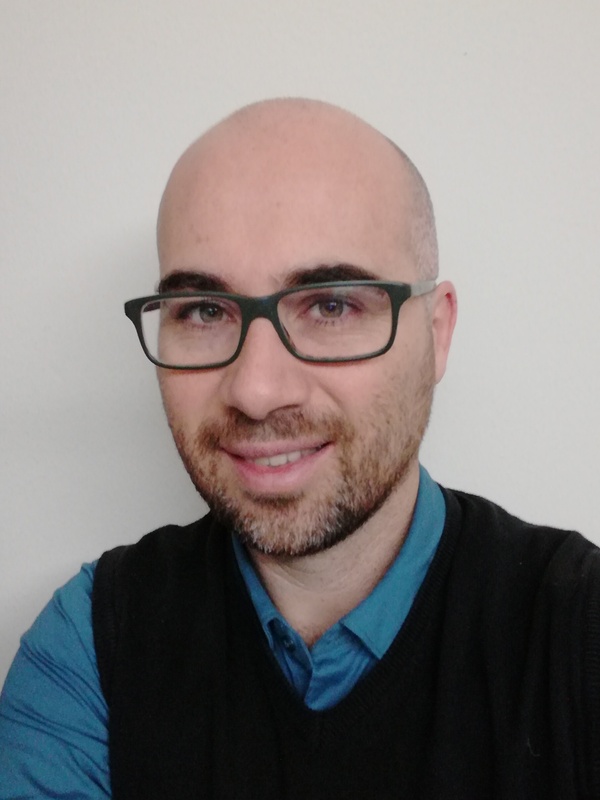 Dr Filippo Andreetta is a Senior Supervisor leading the group of Discovery Biomarkers at Aptuit, Verona, Italy. He graduated in Agro-Industrial Biotechnology at the Verona University in 2003. He joined GlaxoSmithKline in 2003 working in in vitro pharmacology group developing expertise in variety of cellular assay to support the progression of molecule in target validation and lead optimization program. He obtained a PhD in Pharmacology in 2012 from University of Birmingham with a project focused to investigate some biological interactions between neuro-inflammation and some psychiatry diseases. From 2012, his current activity was development and validation of cellular immunoassay supporting pharmacology, biomarker analysis, toxicology and PK/PD studies of biologics and small molecule. In the 2017, he was placed as Senior Supervisor of Discovery Biomarkers group to support the development and characterization of translational biomarkers to support studies in late phase of drug discovery and clinical trials. He is a co-author of some publications in international journals. 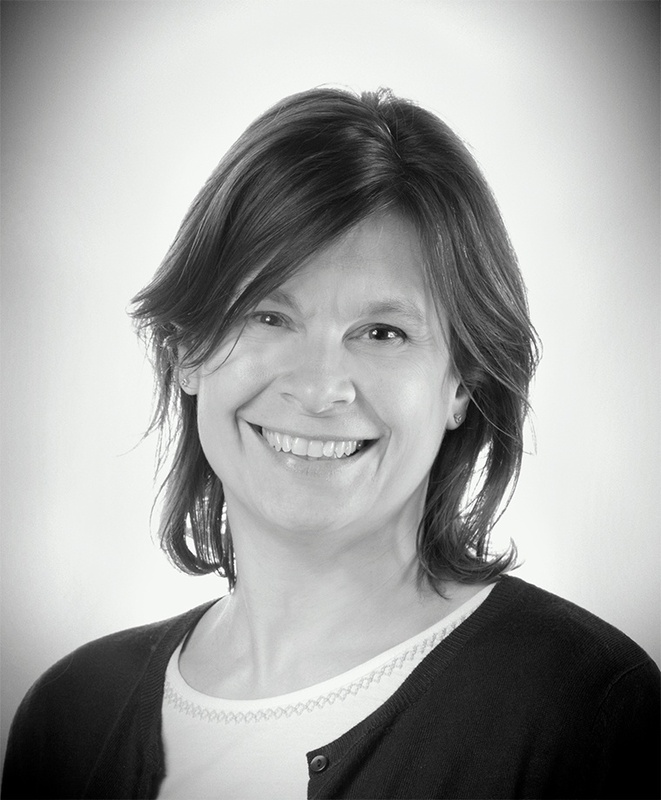 Elena is managing the Immunoassays and Biopharmaceuticals group to perform studies in support of large molecule therapeutics development from pivotal preclinical toxicology studies to clinical studies including bioanalysis, immunotoxicology and immunogenicity testing. She has considerable experience of development and validation of immunoassays and subsequent use in sample analysis to support PK/TK of large molecules, Anti-Drug Antibodies and biomarkers quantification. She also acts as Study Director within the group to lead regulatory studies. Elena has been working at Aptuit since 2010 and she is well recognised for her proactive attitude, organizational and technical skills.